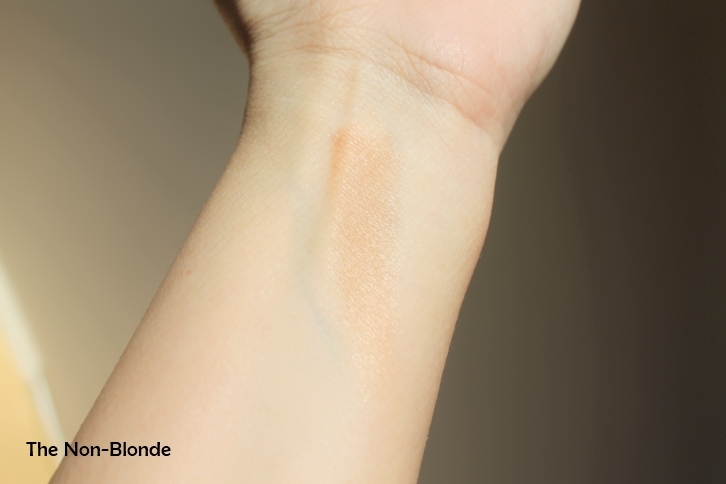 Looking at photos from all over the net, bronzers are hot this season (when are they not?). Looking at my naked face, this is a very good thing. 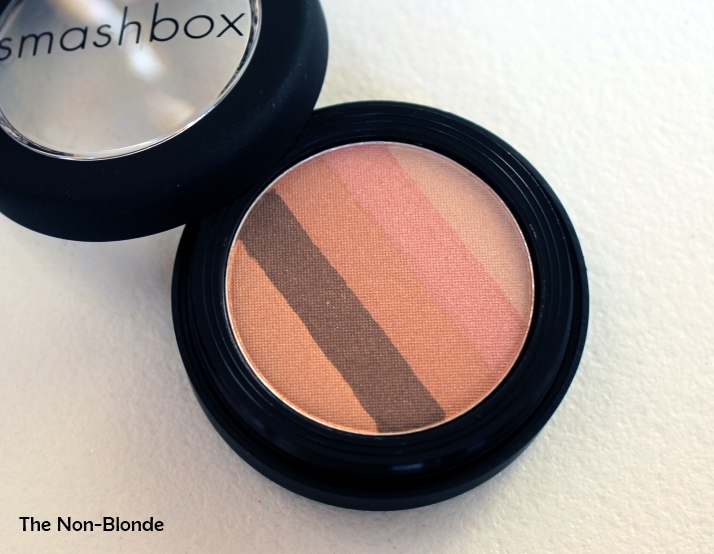 There are endless options in various colors and textures, so here's another excellent one from Smashbox: Fusion Soft Lights in Dusk. 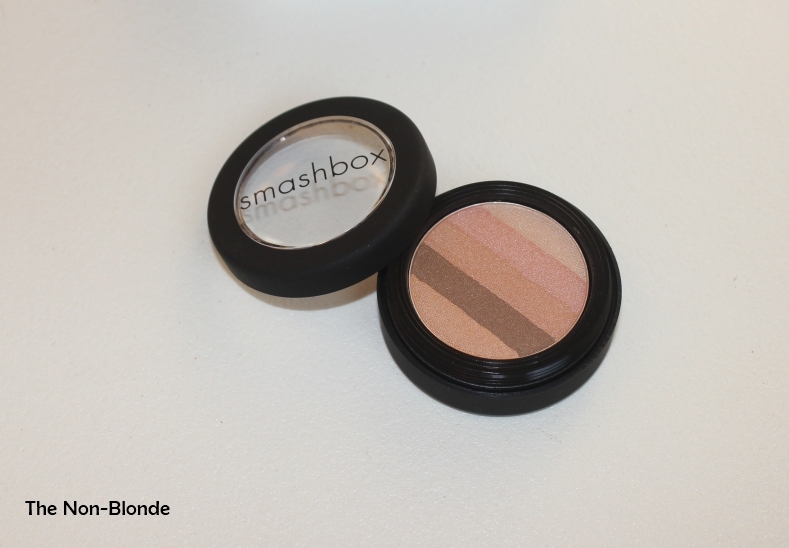 Smashbox Fusion Soft Lights is a light bronzer with illuminating qualities. It gives the appropriate parts of the face a golden sun-kissed look that isn't too brown or orange, and has a very delicate shimmer built to elevate the look and gently highlight the cheekbones. The colored stripes allow for some customization and help Fusion Soft Lights multitask and be used on the eyes and brow bone. Fusion Soft Lights comes in two shades. This is Dusk, which is the more golden-bronze of the two. The other one, Intemix, is on the pinkish side, so not really my thing. I love Dusk for the subtle color and the very fine texture. It looks like a million dollar and requires little to no effort. Smashbox Fusion Soft Lights ($30) is available from Sephora, Ulta, Nordstrom and smashbox.com. Mine was a gift-with-purchase.